An order came in this week from Bud Taplan in California. He was a Westsail supervisor when my boat was being built back in 1974 and he sent me a CD with hundreds of Westsail documents and pictures. 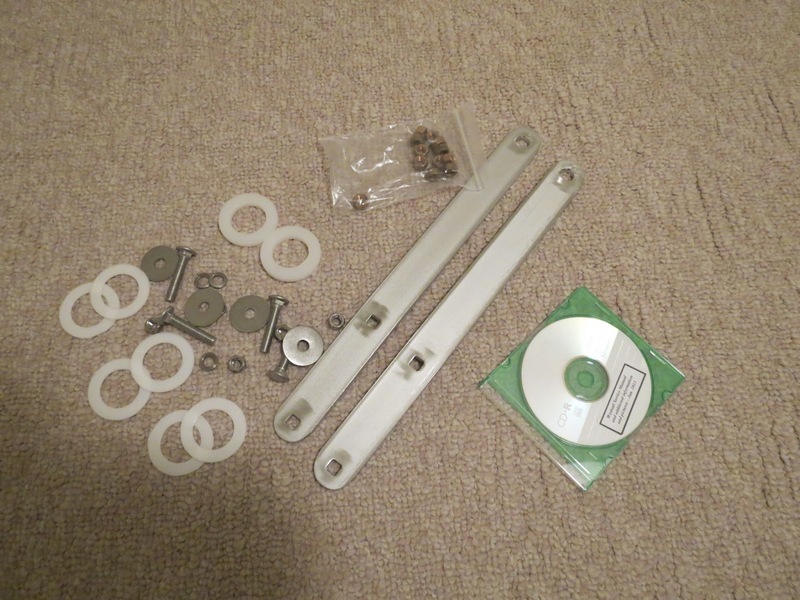 Also I needed some Teflon washers to stop the rudder from banging up and down while at anchor and brass nuts for the pintels on my rudder while the tangs from my boomkin were rusted significantly. All of it arrived in less than 3 days courtesy of the US postal service. Nice! I also ordered some Bebi lights from Fiji for my tricolor and Anchor light. Spoke to Kasa on the phone in Suva about them and they should be here in a couple of weeks. I also bought 68 Dremel metal cutting disks from Home Depot today for cutting my bronze thru-hulls. Brought them home and tried cutting some steel and was disappointed with the results. I need to go back to the drawing board and perhaps look at a much bigger disk. 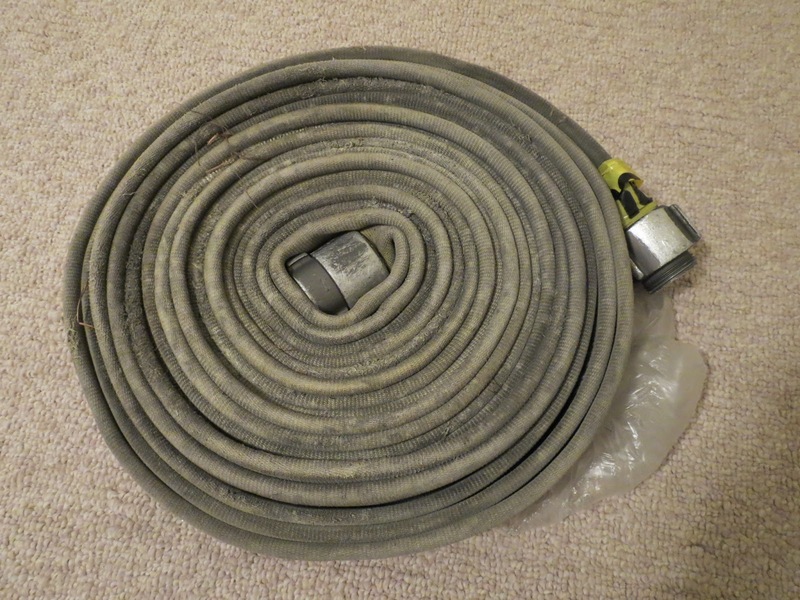 Lastly I was gifted some old fire hose during the week. This will be cut up and placed around the ropes on deck for chafe protection.